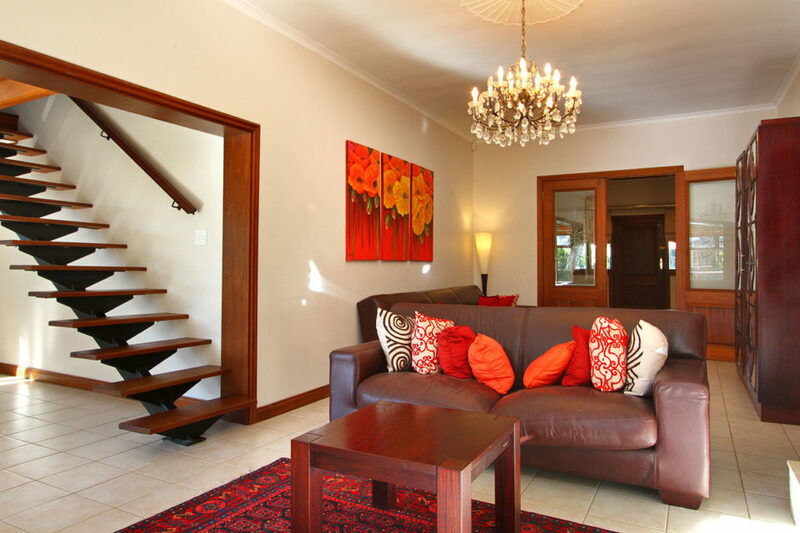 Set over 3 levels, this spacious 4 bed family home offers everything you need for your home away from home holiday. 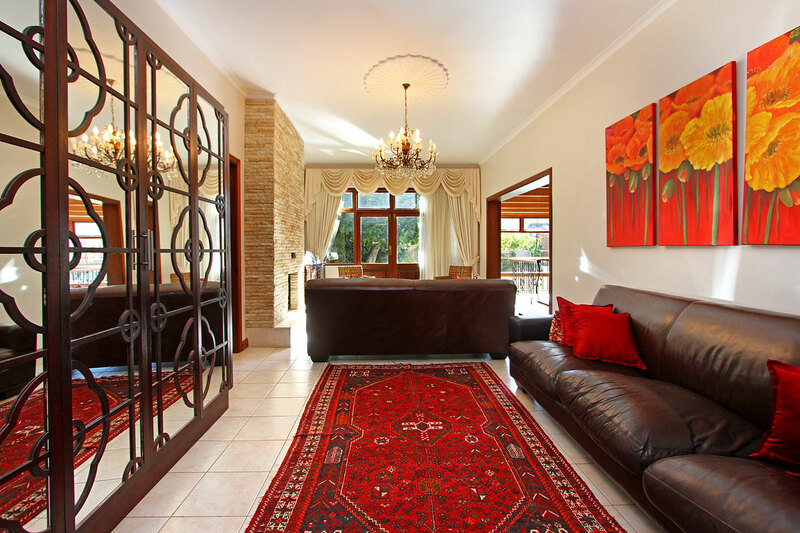 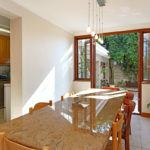 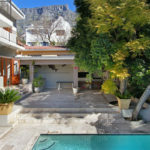 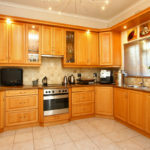 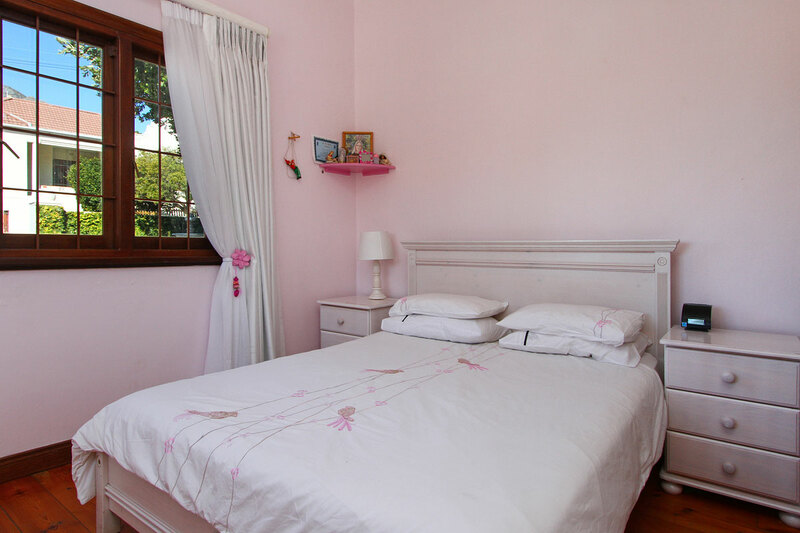 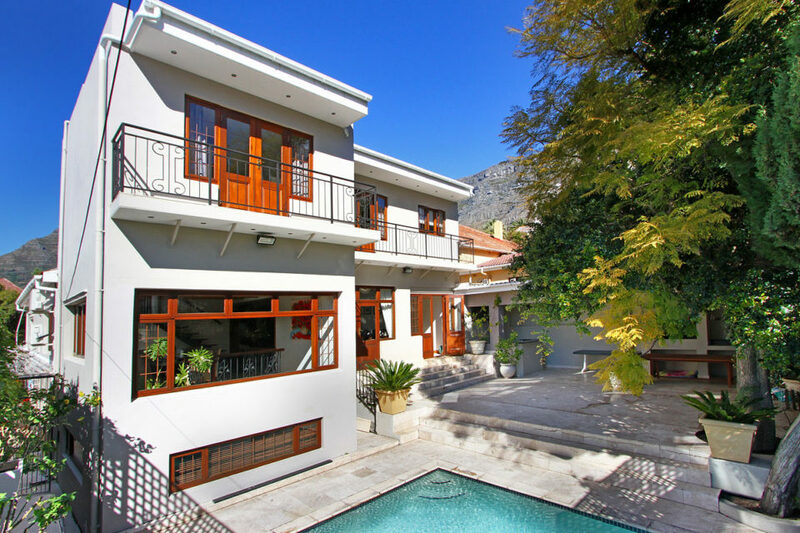 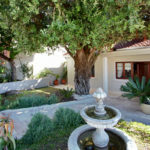 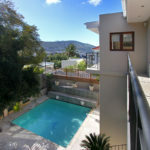 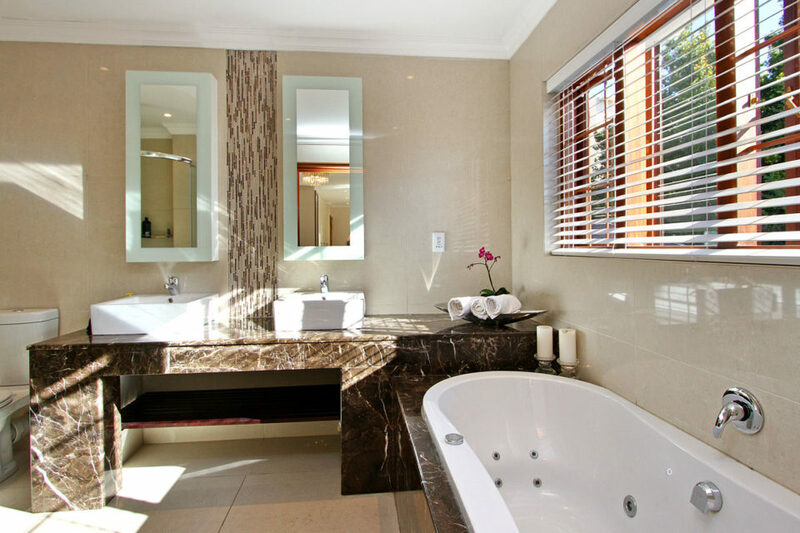 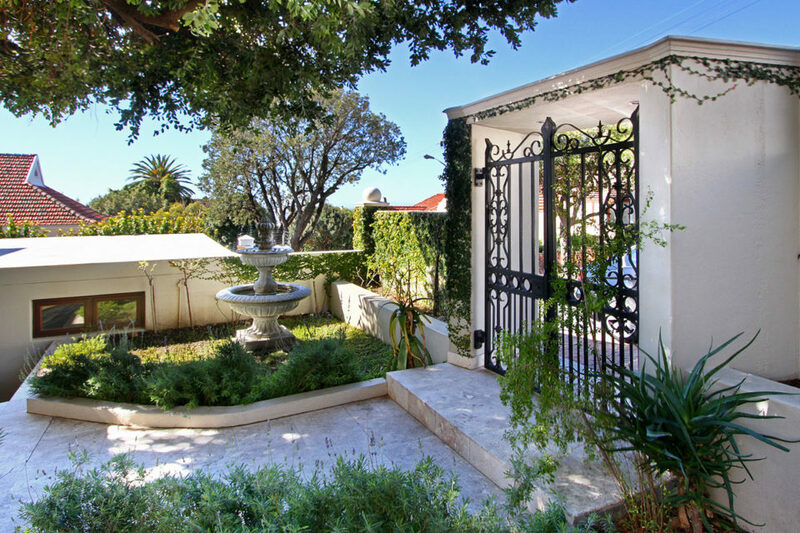 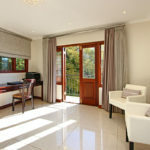 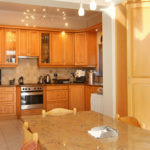 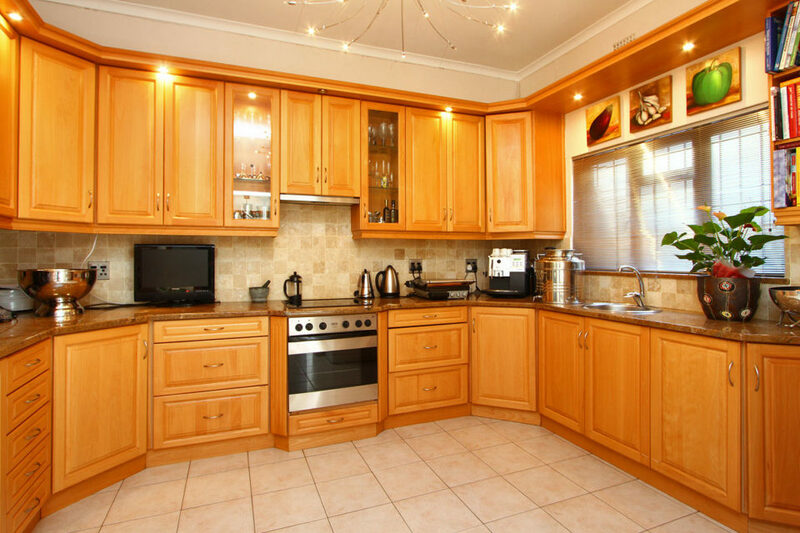 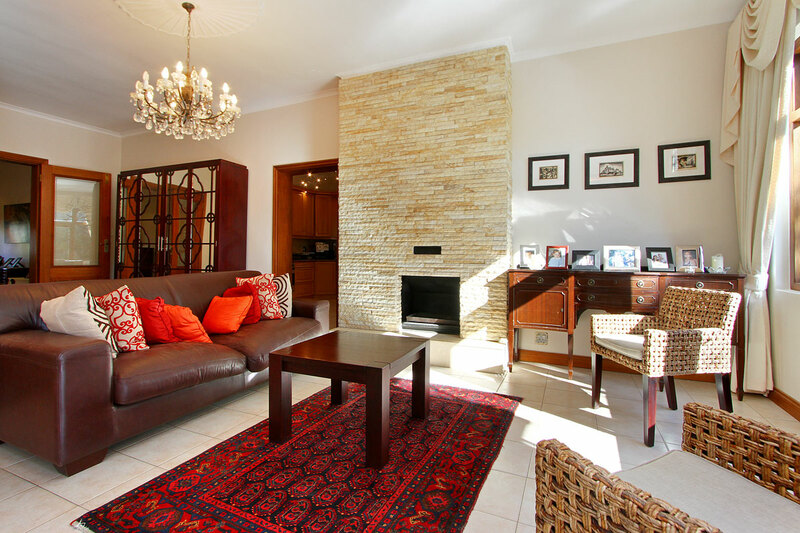 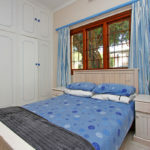 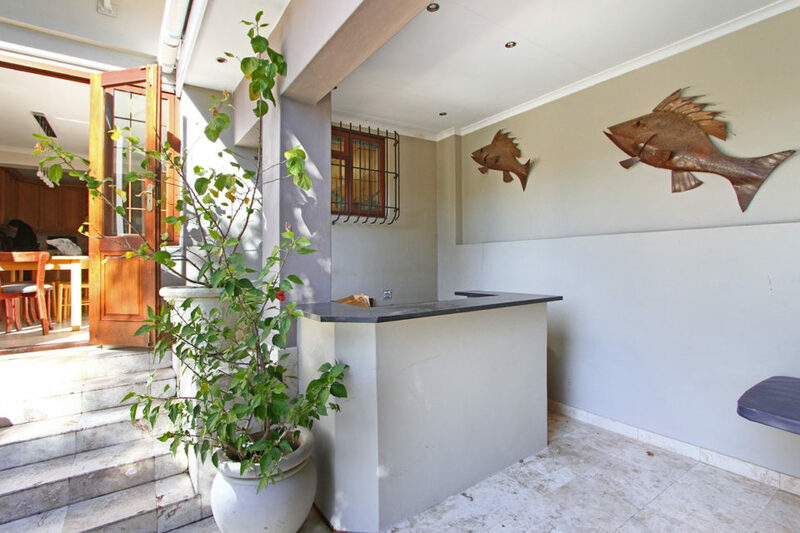 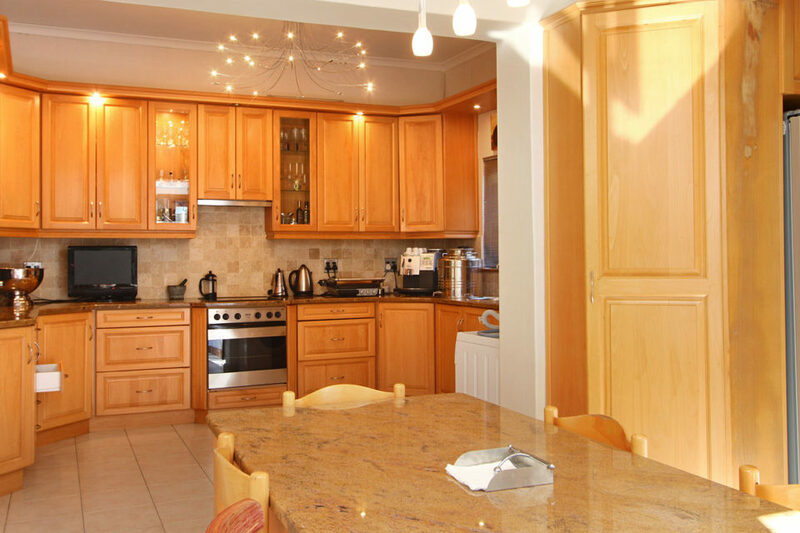 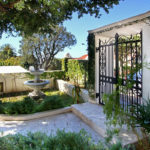 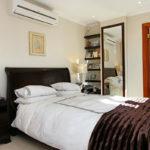 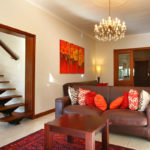 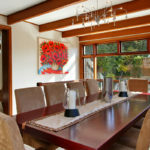 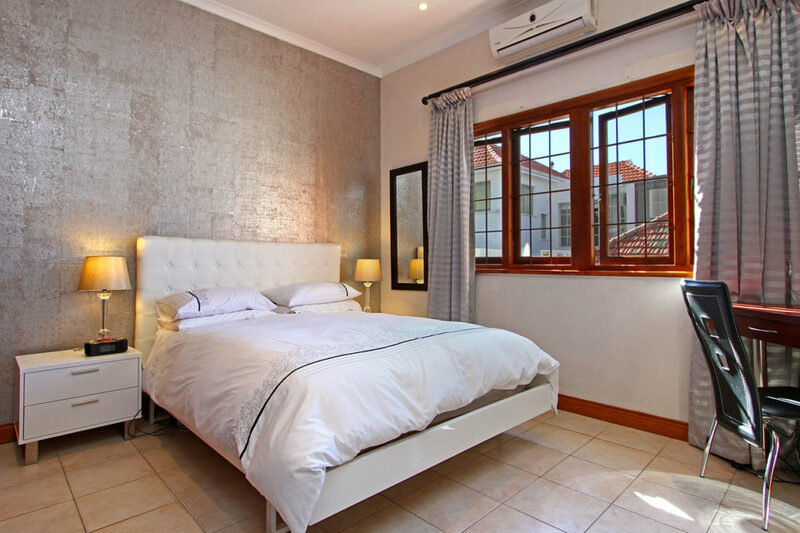 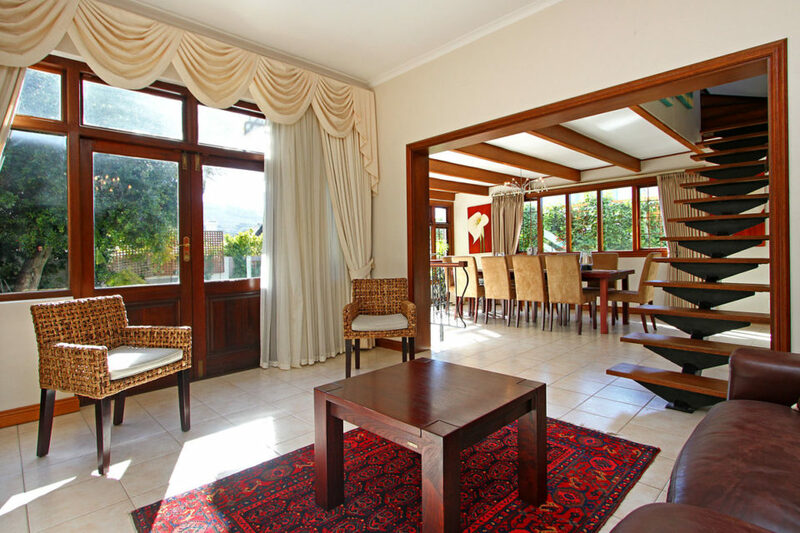 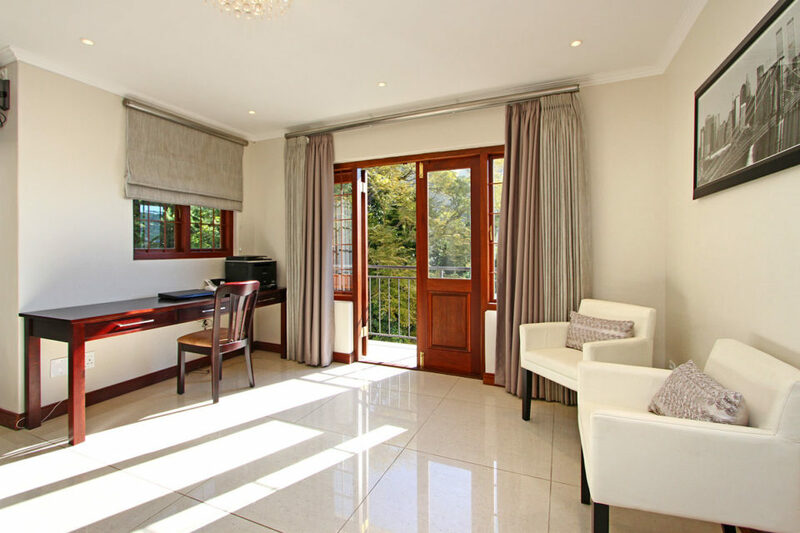 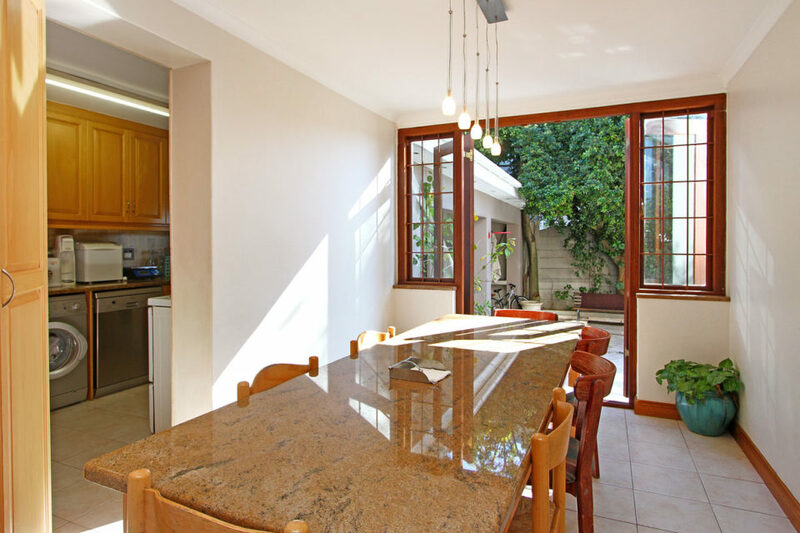 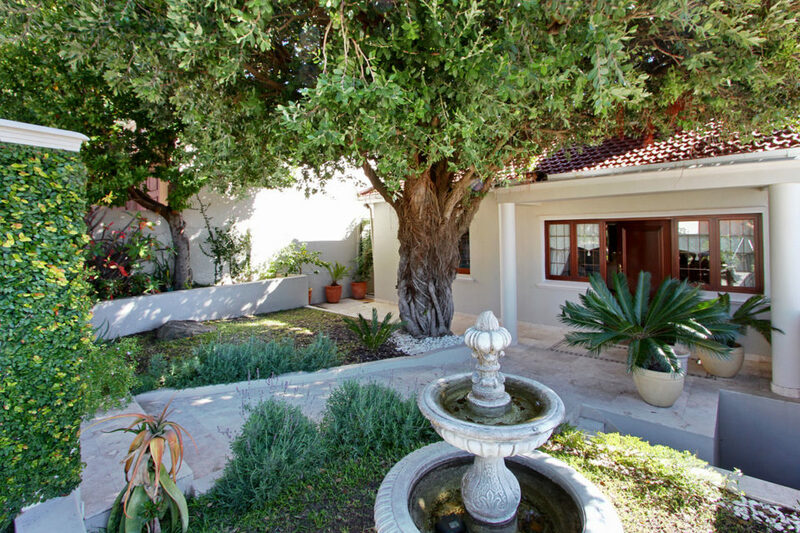 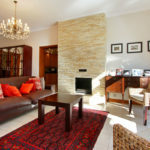 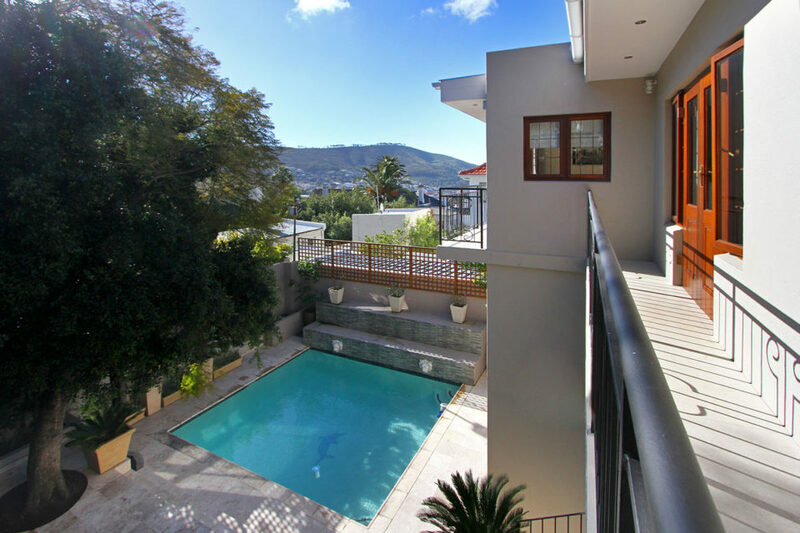 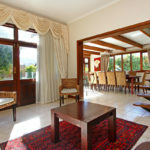 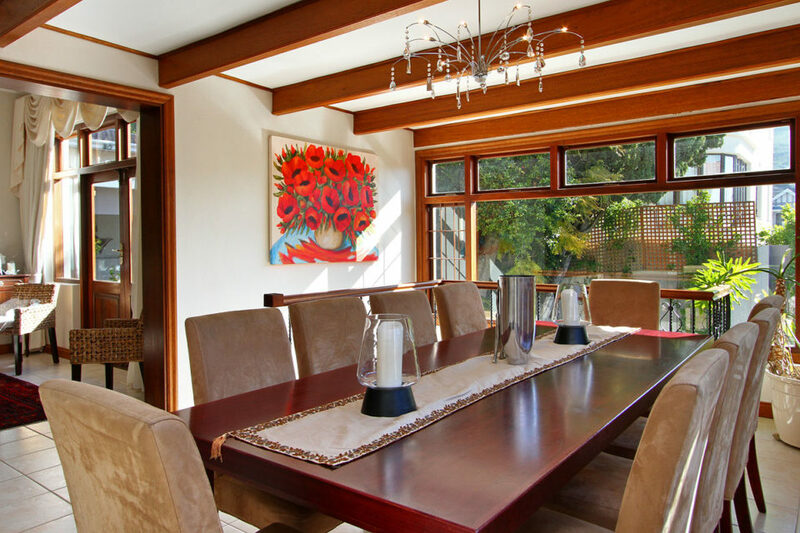 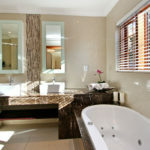 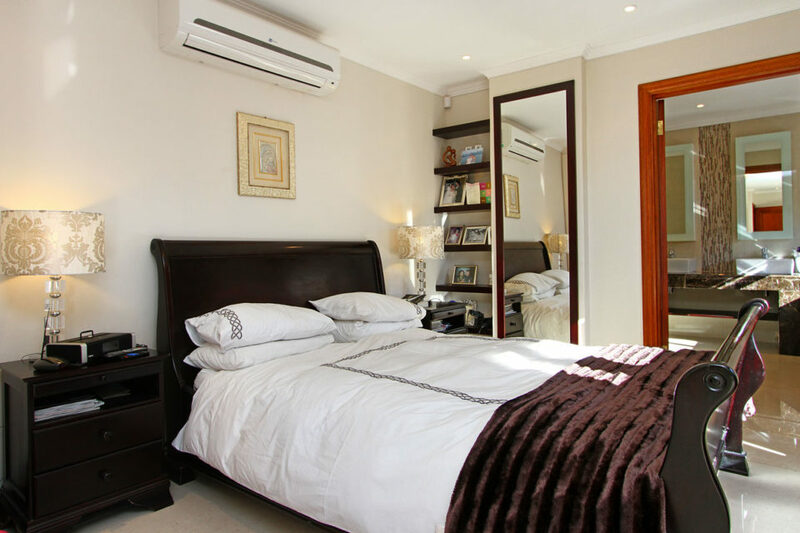 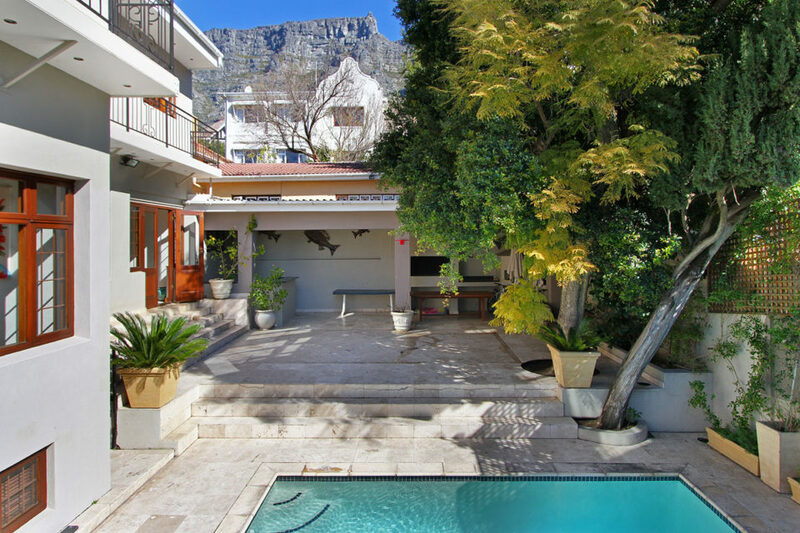 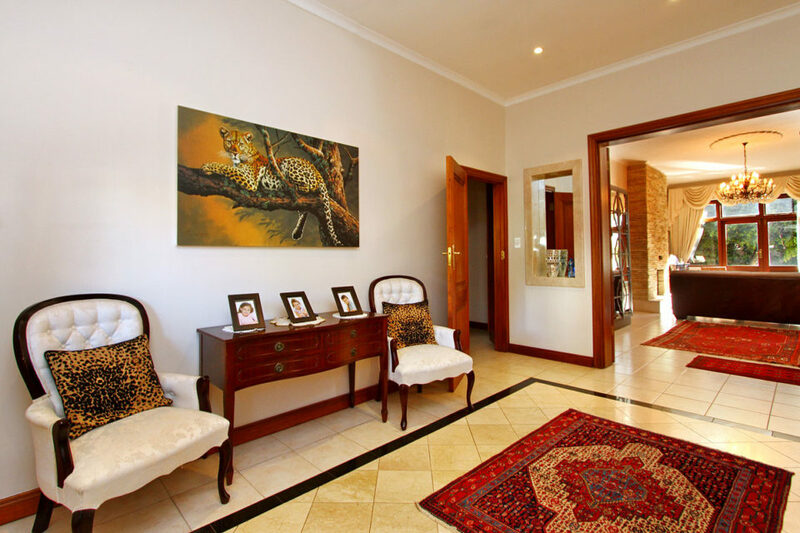 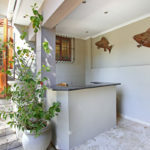 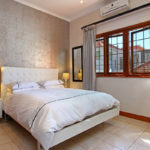 Entrance level of the property has 3 of the 4 bedrooms and their associated bathrooms, the fully equipped kitchen, formal lounge and dining area. 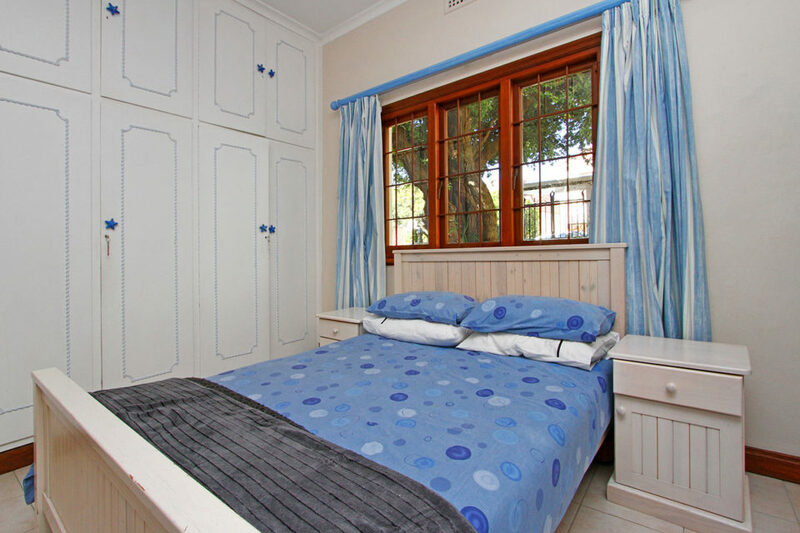 One flight of stairs up and you find the master bedroom with en-suite and a study area. 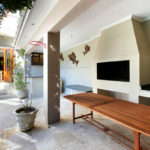 One level down, is the entertainment area/TV room. 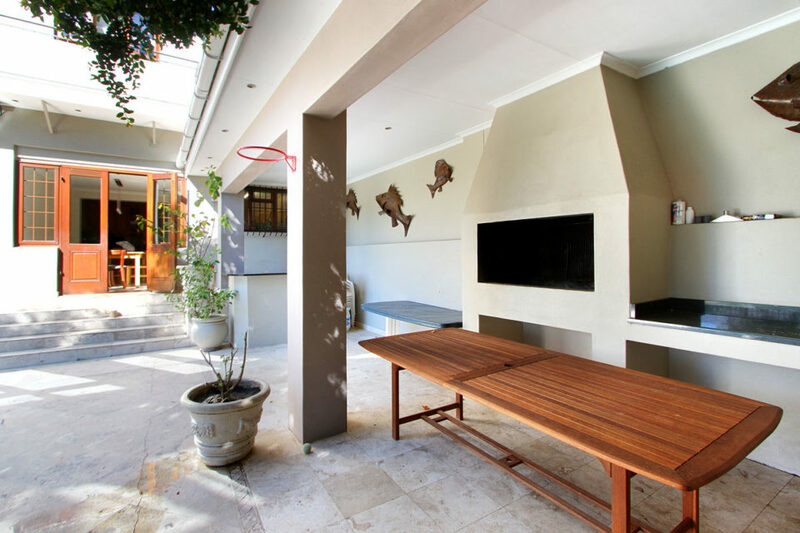 The paved outside area has a private pool, built in BBQ area and pizza oven as well as outdoor dining for those lovely summer evenings.